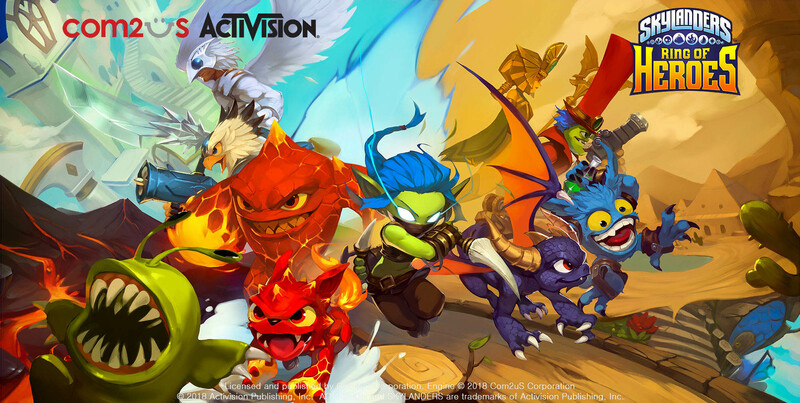 Com2Us has officially announced the global release date for Skylanders: Ring of Heroes! February 27 PST (Pacific Standard Time) for the selected countries: North America, Canada, Latin America, Europe, Australia, New Zealand, Russia, Africa, North Africa, Middle East! Additional countries, including Asia, may be implemented in the future. 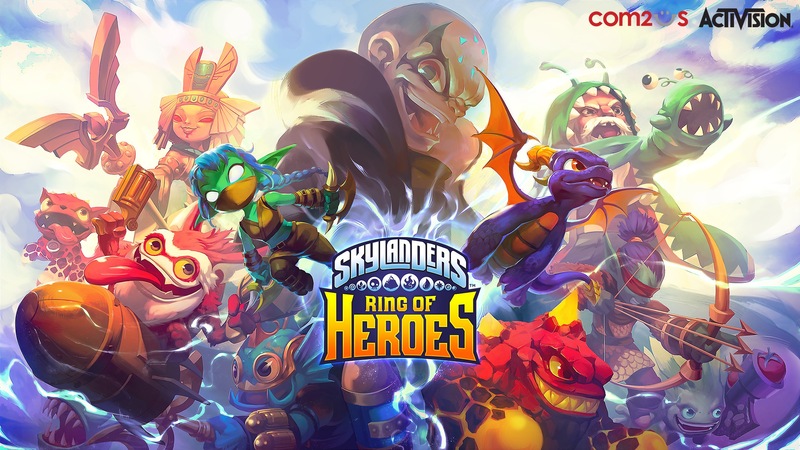 Com2Us has announced the release dates for Skylanders: Ring of Heroes for Australia, New Zealand and Canada, and they'll be released in those regions this week. No word yet on the release date for the other regions. Activision has released a new launch trailer for the Spyro Reignited Trilogy set for November 13th next month. 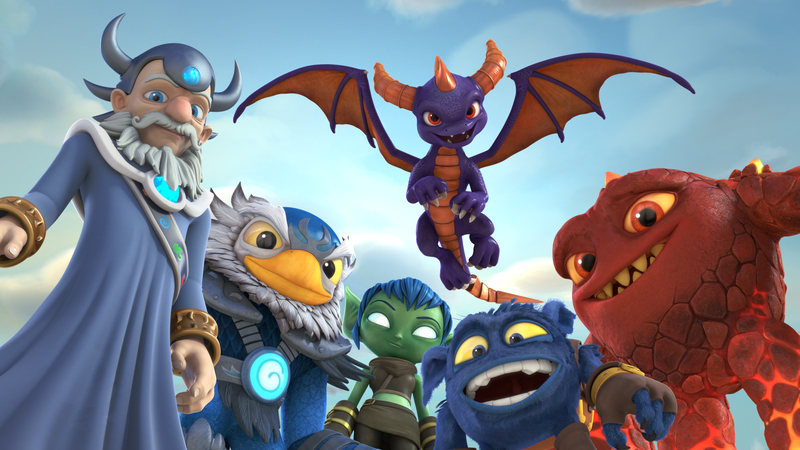 The Netflix trailer for Skylanders Academy Season 3 has been released! It will be released on September 28 next Friday, so stay tuned! Quote: All is not right at Skylanders Academy. 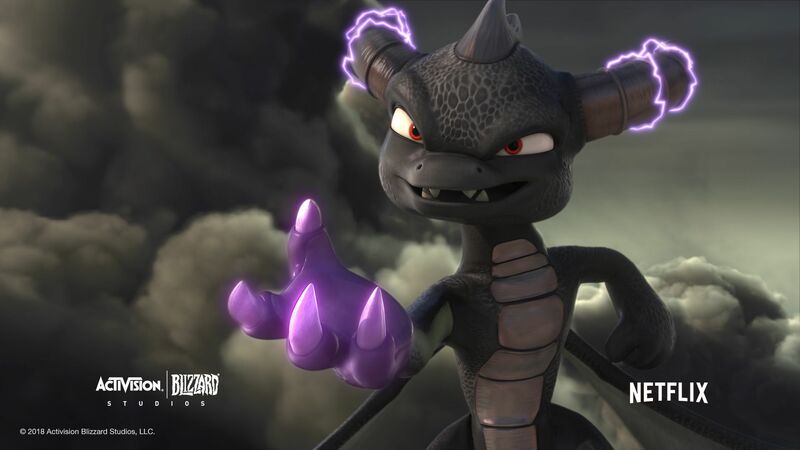 After being turned evil at the hands of uber-villain STRYKORE, Spyro returns as an undercover agent, set on finding an ancient artifact hidden at the Academy that will help his new dark master take over the Skylands! 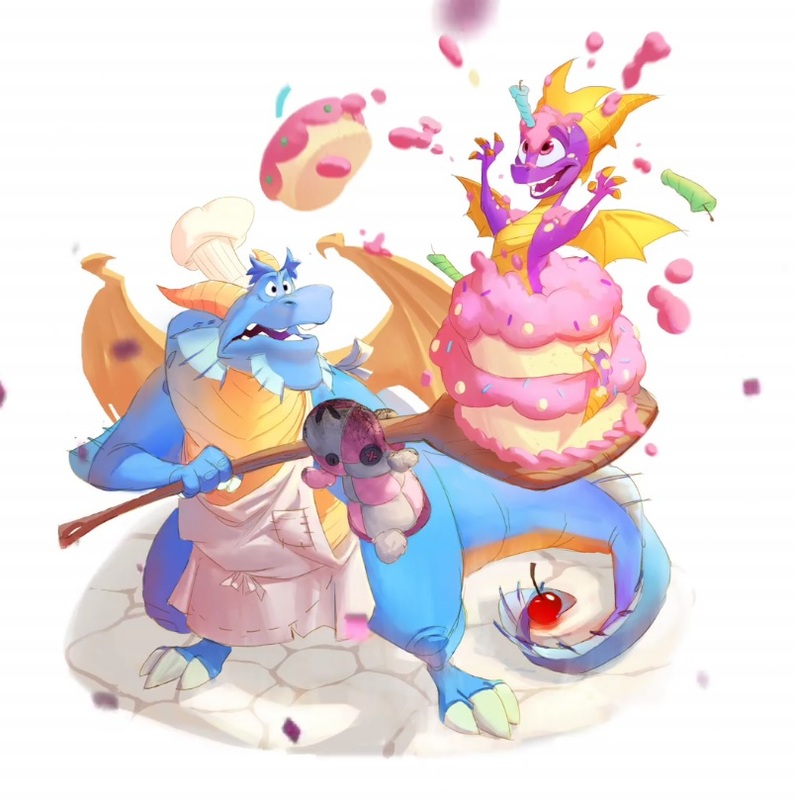 With Kaos out on his own quest to spread evil as a dastardly pirate captain, it will take all of the Skylanders uniting together -- along with some new characters and alliances -- to help Spyro remember the true hero he really is if they have any hope of stopping Strykore and restoring peace to the realm. If you want to read a spoilerific interview between the two new show runners, click the link in the spoiler tag below. In order for the Spyro Reignited Trilogy to have more love and care, Toys For Bob released a statement that the release date for the remakes have been moved to November 13th, 2018! According to IGN, a download is still required for the Trilogy.